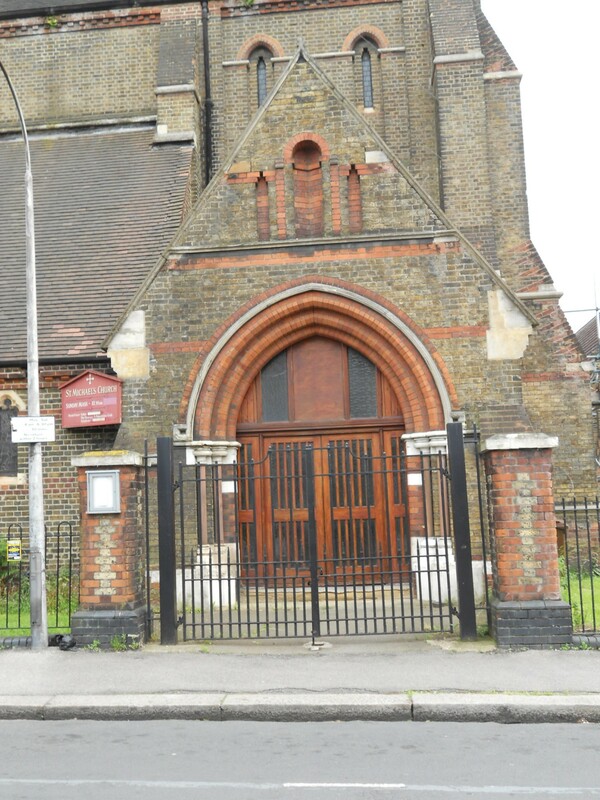 St. Michael’s is the largest church building in Walthamstow. It is an Anglo Catholic church with a service every day. The website details these on http://www.stmichaelswalthamstow.org/. On the day I visited the service had been cancelled so that meant I couldn’t get in. There is no visitor info anywhere, physically at the church or on the website. This is a church which gives the impression, probably unwittingly, of being a fortress. Every gate is locked up and it gives an unwelcoming appearance. 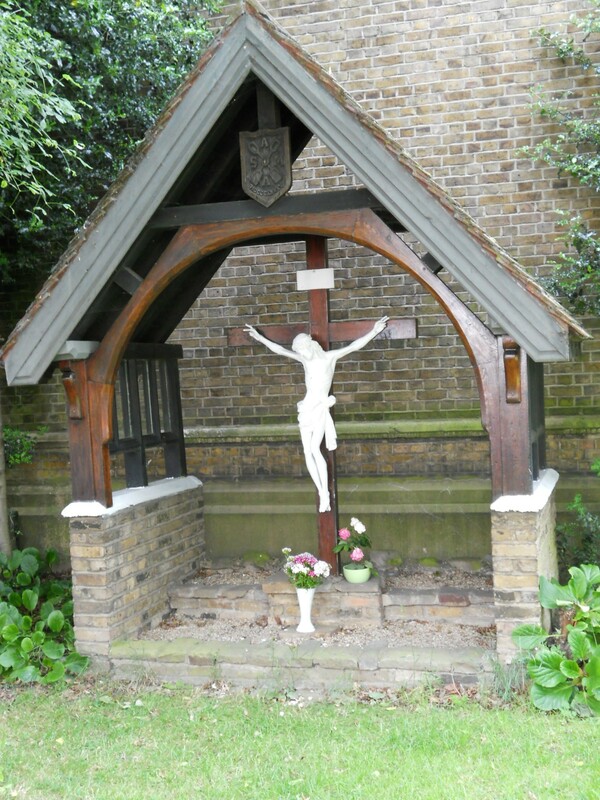 There is a lovely calvary at the East end, which is well cared for. 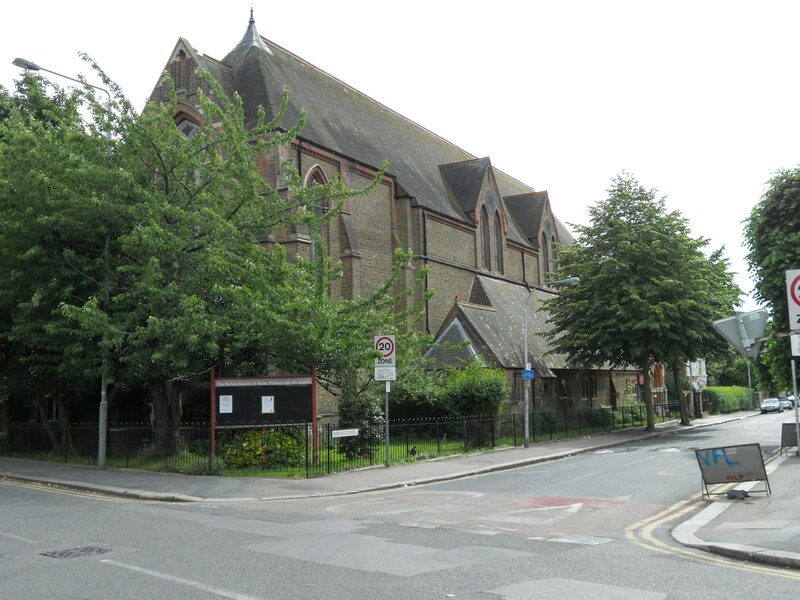 The website tells me that ‘We are a friendly and welcoming church family in the Catholic tradition of the Church of England’, but that is not the impression that the church building gives out. I have to rate St. Michael’s as very poor for the purposes of this study. I wonder if we could have a chat about your comments? Many thanks.